book 3 in her D.I.R.E. Agency series. 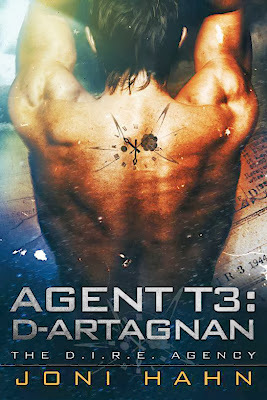 Joni is also offering readers the chance to have their own digital copy of AGENT T3: D'ARTAGNAN. 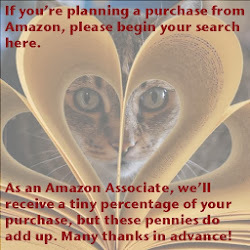 See the giveaway below (open till midnight EST Sunday, 1/19). Congratulations to the giveaway winner, Amy Hart!